It's Show Time! | Certified Transmissions, Inc. 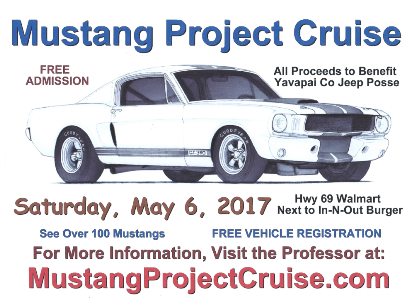 Check out these local car shows around Prescott! 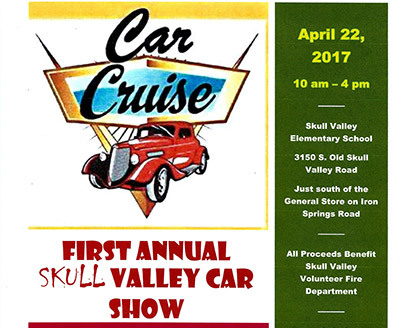 Skull Valley Fire Team Four Volunteer Fire Department has a long tradition of community service to this Northern Arizona There are also may vintage car enthusiasts who call the Skull Valley area home. 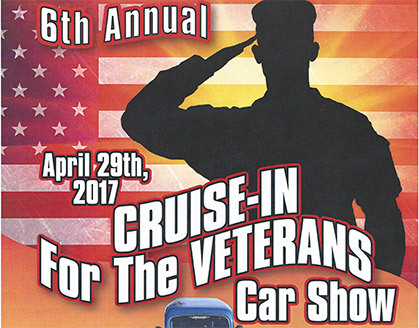 It is only natural that a Car Show becomes a part of Fire Team Four's contribution. 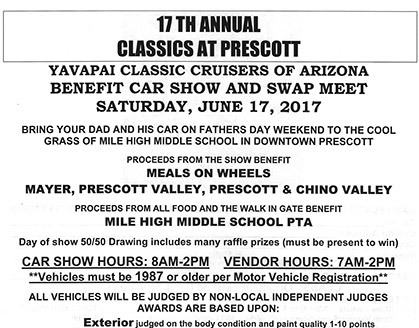 We are in for a treat with this Annual Event which is not very far from Prescott, Wickenburg, Seligman, Ash Fork, even Flagstaff, or Phoenix!